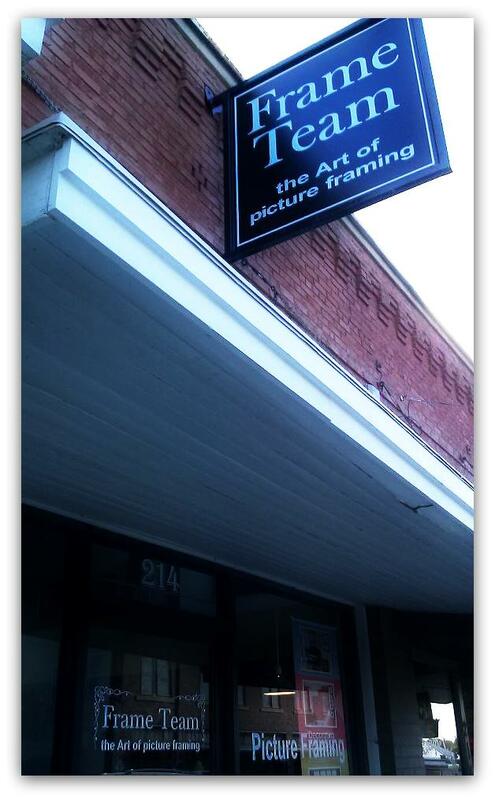 Frame Team is located in downtown Sherman, Texas. We are one block west of the historic courthouse square. Free parking available for your convenience. Click on the link below for driving information.